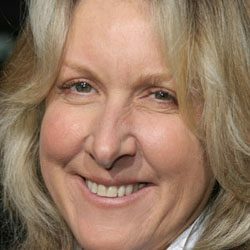 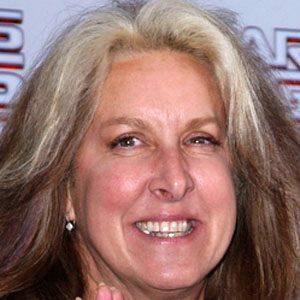 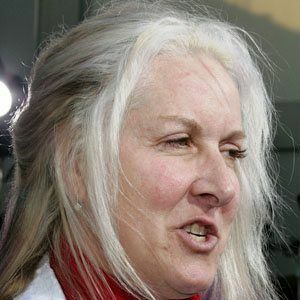 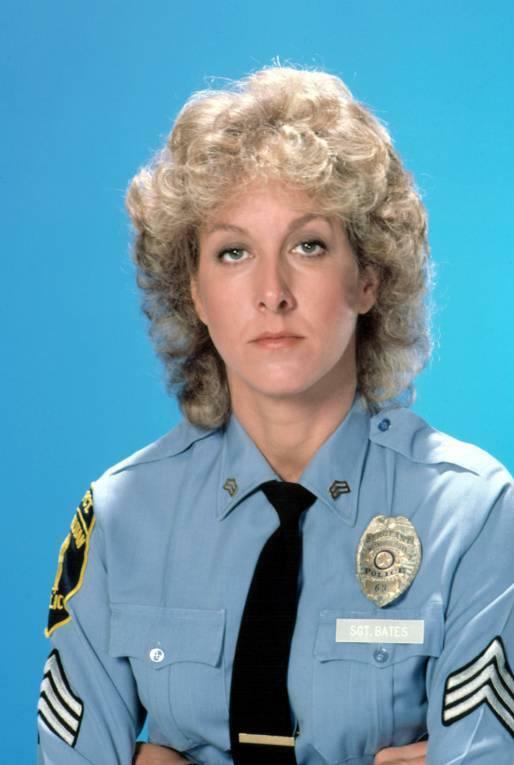 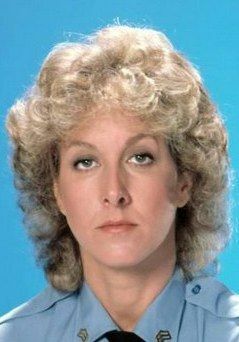 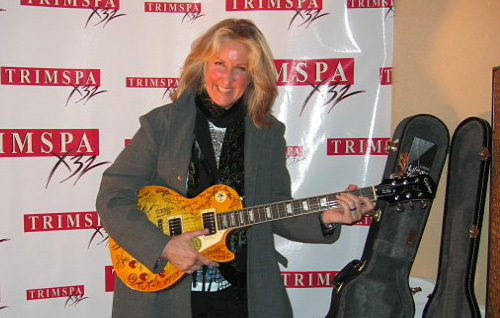 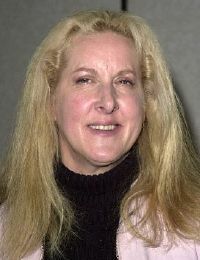 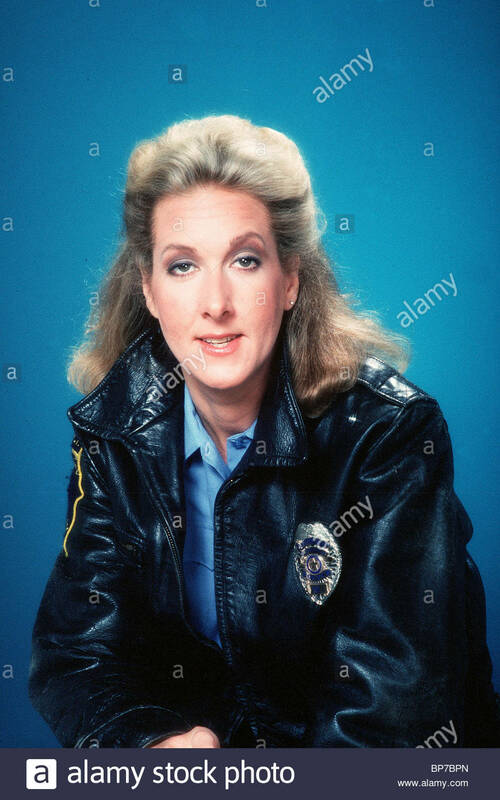 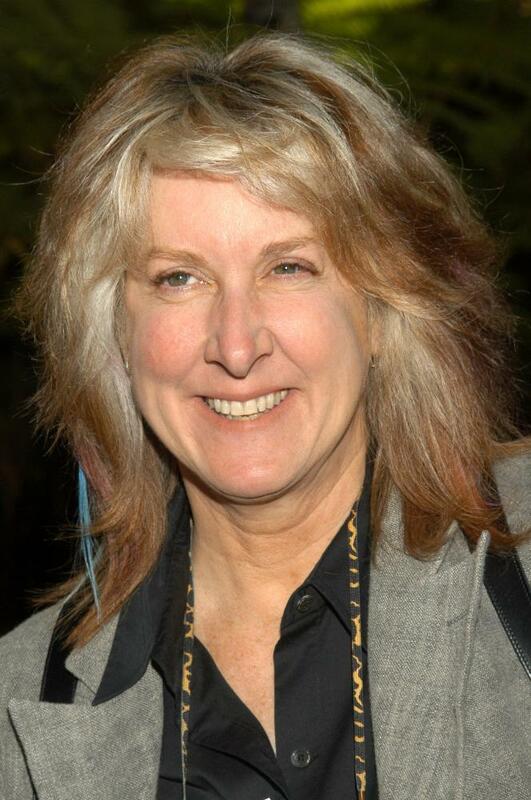 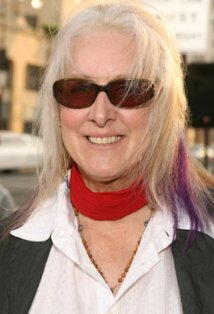 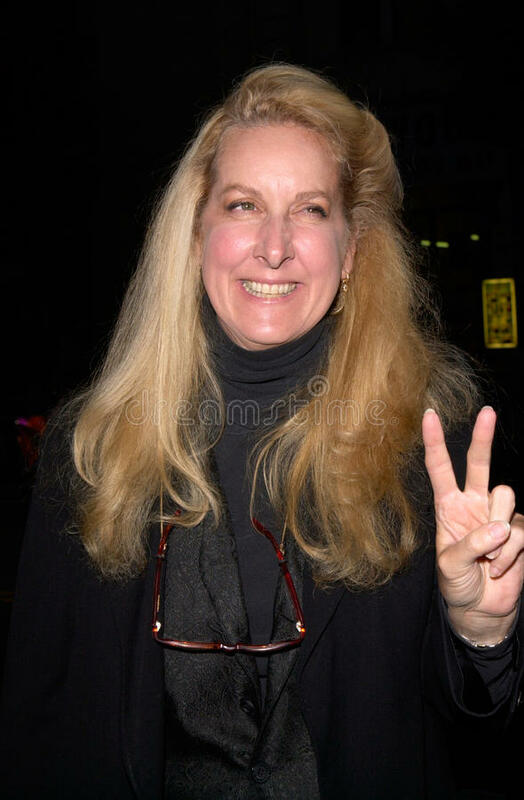 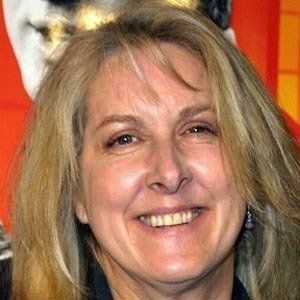 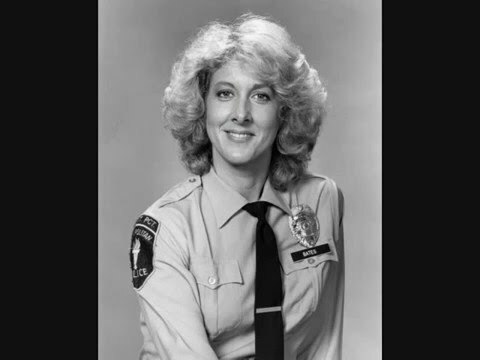 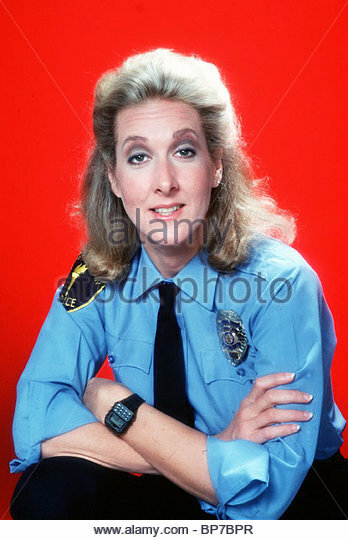 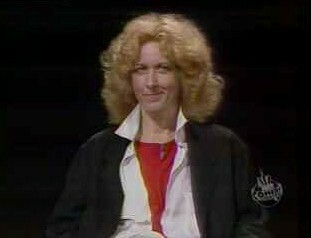 Betty Thomas (born Betty Lucille Nienhauser, July 27, 1948) is an American actress, director, and producer of television and motion pictures. 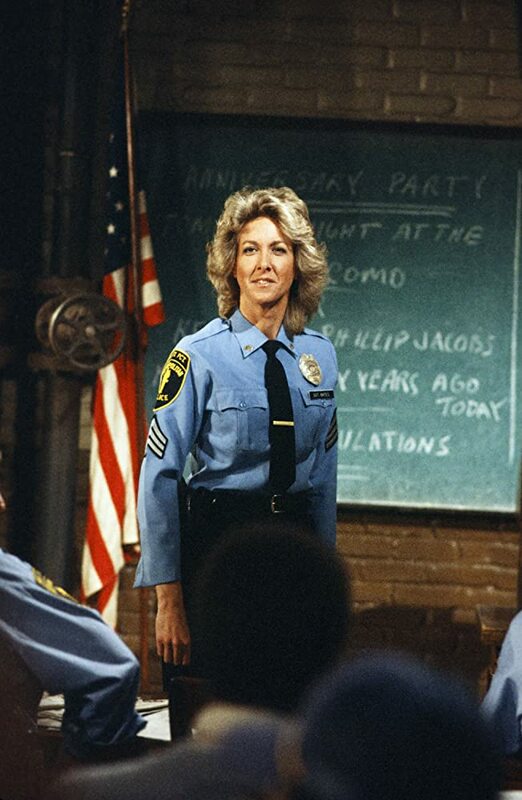 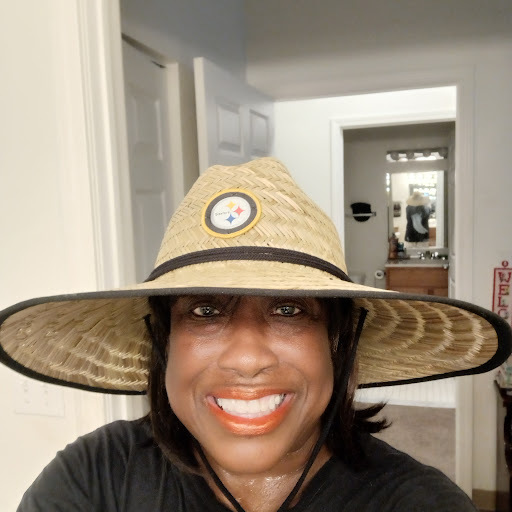 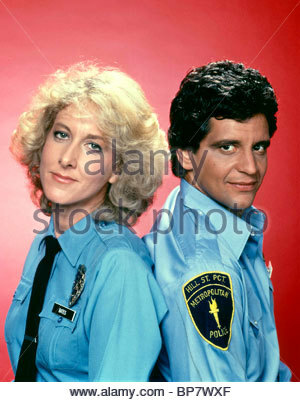 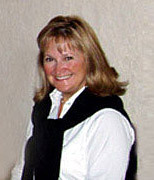 She is known for her Emmy Award-winning role as Sergeant Lucy Bates on the television series Hill Street Blues. 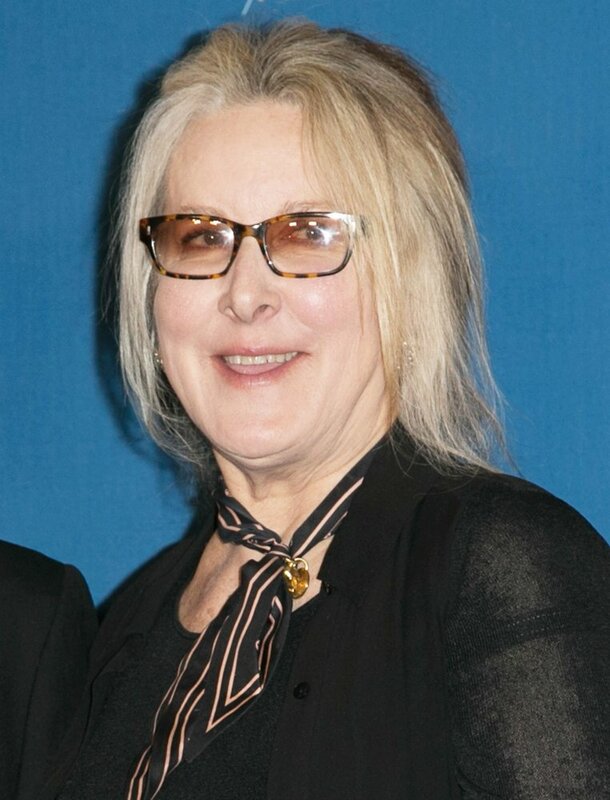 As of March 2018, Thomas is one of just two directors (and the only solo director) to have multiple films on the list of seventeen highest-US-grossing female-directed films. 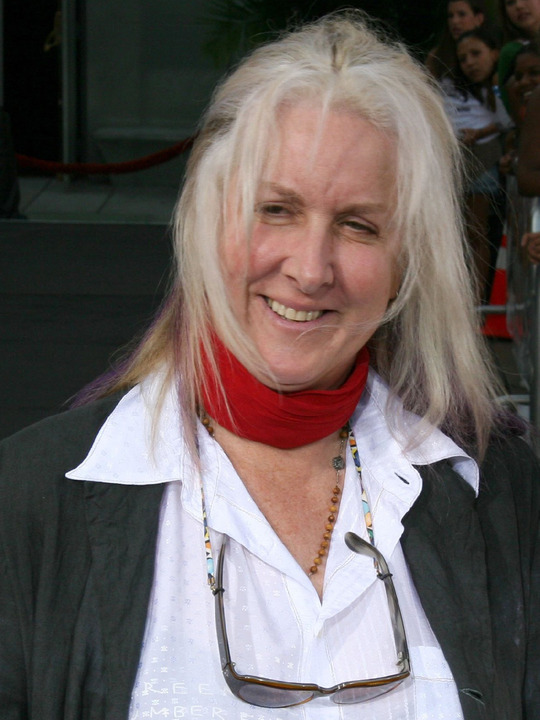 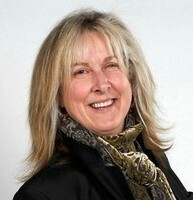 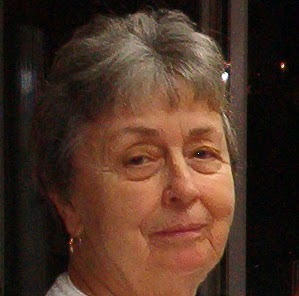 Additionally, all of her films are in the top twenty five highest-US-grossing female-directed films.